The DVSA recommends that new car drivers who have just passed their practical test consider taking Pass Plus. Pass Plus is a course of six extra modules taken with your driving instructor after passing your test. Pass Plus Tuition to lower insurance premiums and gain more experience. Statistics show that new drivers are more likely to have an accident in the first two years of passing their test than at any other time in their driving career. In the first year of driving, one driver in five is involved in an accident. This is mainly down to a lack of driving experience, and this is where Pass Plus comes in! 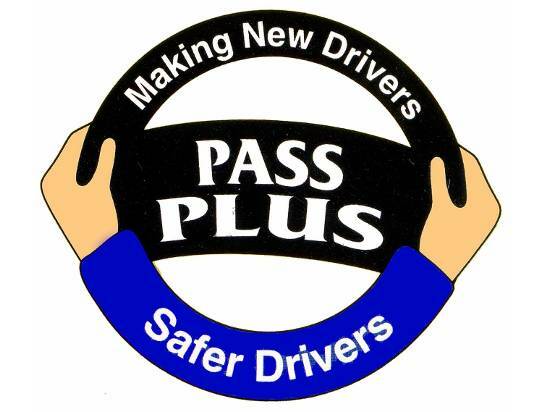 Pass Plus will build upon your existing skills and knowledge, it will teach you how to anticipate, plan for and deal with all kinds of hazards, and can help you to be more confident on the roads. ​Anyone who holds a full UK licence is eligible to take part in the scheme. You will not have to take a test at the end of the course but you will be continually assessed. You must successfully complete all the modules in the course to and achieved or exceeded the standard. Your course will consist of a minimum of six hours training. When you have completed the course, you are advised to check available discounts offered by the many insurance companies taking part in this scheme. The amount you save will depend on the company you choose, but it is not uncommon to save more than you paid for the course!